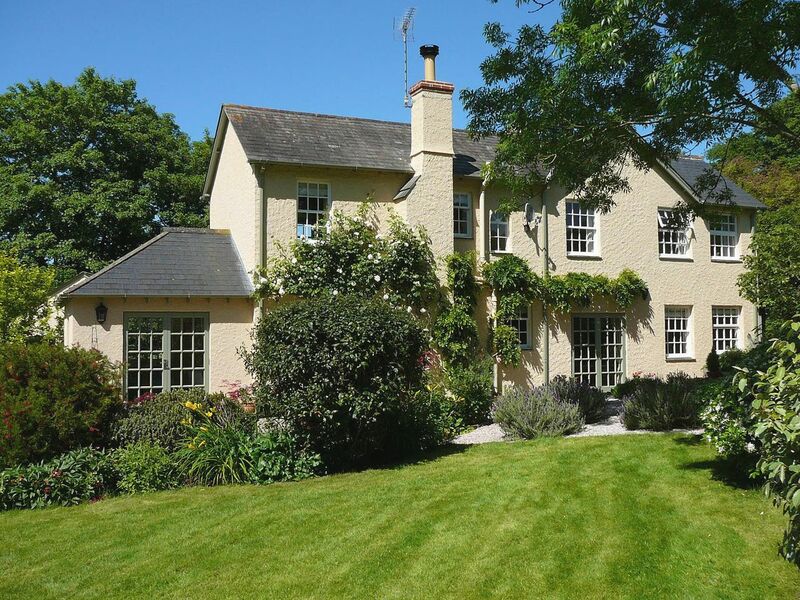 Find holiday cottages in Abbottskerswell here, a pretty village with a range of traditional Devon buildings including several listed properties. Abbottskerswell is ideal if you are looking for a holiday location with fantastic transport links with the A381 right on your doorstep. Newton Abbott and Kingscote as well are just short drive away with a thriving town centre and popular racecourse in Newton Abbott. Abbotskerswell is a pretty village surrounded by rolling hills, typical of the South Devon countryside and also provides easy access to Exeter. Find self catering holiday homes and cottages in Abbotskerswell and if you have been here before please leave a review. A 1 bedroom self catering holiday home in Abbotskerswell, Ramblers Rest is non smoking and is a child friendly holiday cottage, see information and reviews for Ramblers Rest here. 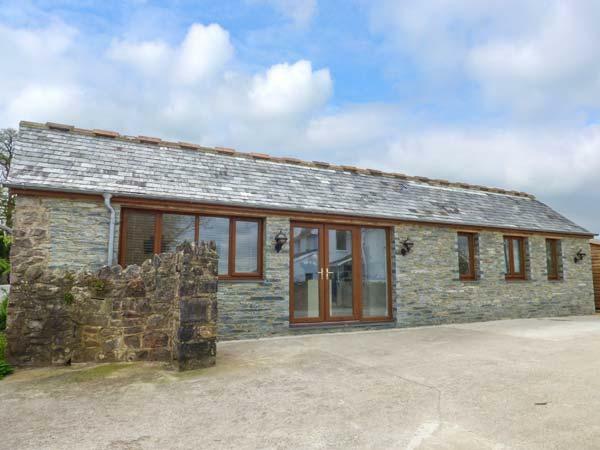 Accommodating up to 9 individuals, Plumtree Cottage is a big and spacious self catering cottage in Abbotskerswell in the delightful county of Devon and takes dogs.